This is the mandatory Remembrance Day parade for all cadets! AC-FCpl: C1 and a poppy. Sgt +: C1 and a poppy. 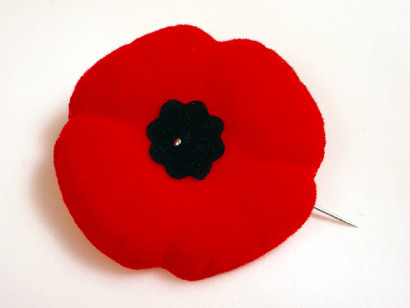 New Cadets: Dress pants and a dress shirt or a collared shirt and a poppy. Bring a water bottle and a poppy. Cadets should eat breakfast before coming to cadets! All flight commanders must have their phone-out list completed, uploaded onto the forum and a rough copy given to WO2 Fisher for Monday November 16. Is it possible to pick up the new cadets uniforms today so they’ll have them for tomorrow? I don’t believe so. The office only open Monday night and Wednesday night if there is parade.